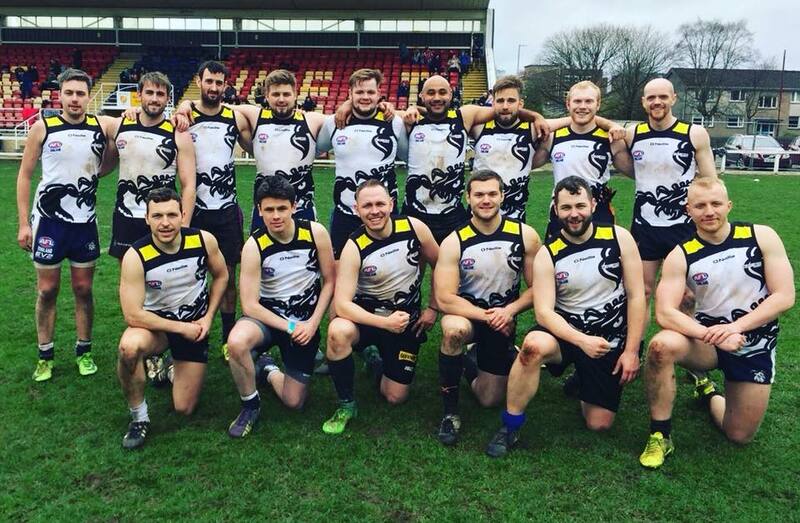 The Nottingham Scorpions Australian Rules Football Club was formed in 2004. The Scorpions home ground is Nottingham Moderns RUFC, located in Wilford. Moderns have great facilities in a nice location on the banks of the river Trent. 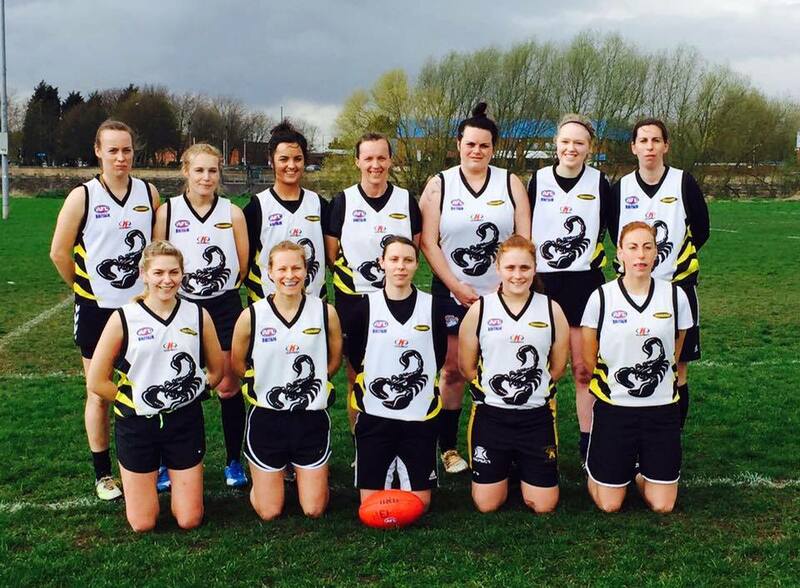 They also have a women’s team that competed in the 2018 AFL Europe Women’s Champions League where they finished fifth. Seven members of the Scorpions women's team played for the Great Britain Swans at the 2017 International Cup.